Business IT Services – Cheshire based Business IT services, including support which is friendly, efficient and cost effective. Whether it’s IT support, future proofing or protection you need, our team of experts are here to help minimise downtime and keep your IT systems working properly! A computer system that works well and suits your needs is vital in business today. With digital communications at an all time high it can be a fantastic tool for your business, using the right software or communication methods can help to streamline processes, save money and increase productivity. 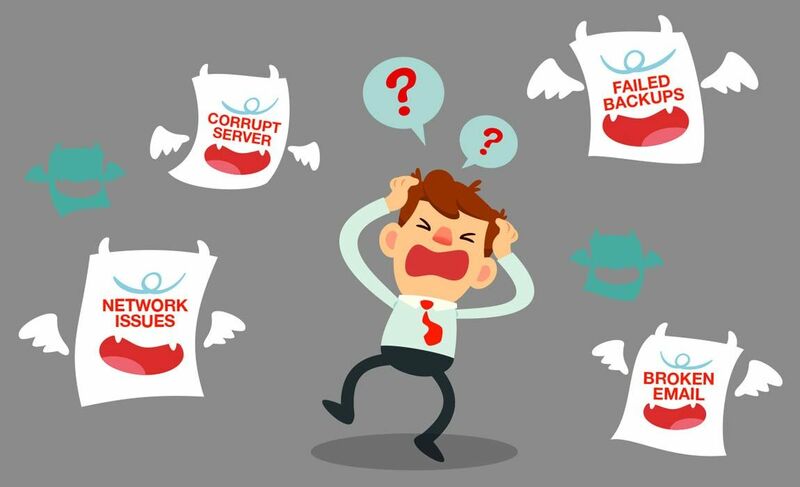 We know all too well that a poorly maintained IT infrastructure can be a nightmare when things start to go wrong. Here at Blue Spot we chase the ghouls away, offering a variety of business IT support solutions, dependant on your requirements, from ad-hoc computer help to fully managed computer services. 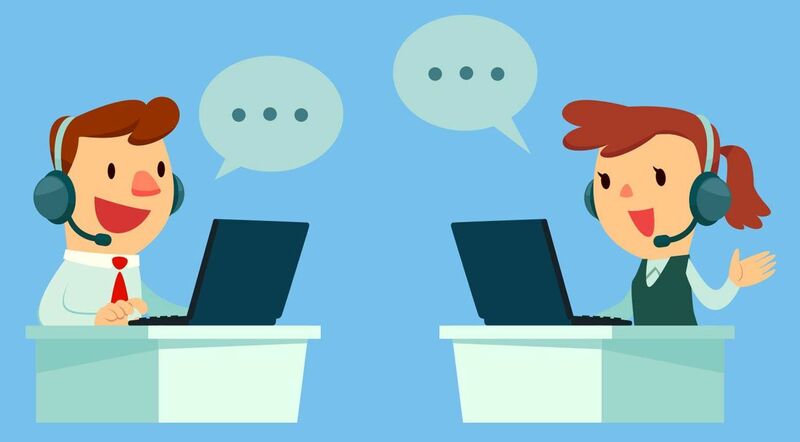 Our friendly professional team operate from a dedicated Cheshire based support centre and solve over 95% of all support requests remotely. With us, there are no scripts, no receptionists and no nonsense. Month in and month out our team hit 100% SLAs. In fact our average incident response time is just 7m 46s. Our Business IT services contain a multitude of solutions, see below some of the things we do to help our customers grow. Our aim is to provide you with the very best service possible, whilst maintaining a friendly, no-hassle approach to business IT support. We keep our finger on the technology pulse, ensuring that we can always advise on the latest and best possible solutions for you and your business. With a huge combined knowledge base from working in multiple sectors, we are equipped to provide and install the server solution you need. Discussing, designing and implementing the right network for your business, giving you the breathing space to focus on what matters. Enabling you to work from anywhere in the world, a cloud based server is ideal if you’re always on the move and need to stay connected. The ultimate tool for the modern-day business exec, cloud hosted emails with Office365 enable you to access emails from any device in any location. Keeping your business safe from attackers using our expert knowledge and the best enterprise managed antivirus solutions available. 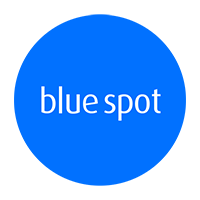 Take the worry out of moving your IT and let the experts here at Blue Spot manage everything for you, all the way from cabling to installation. Over 80% of businesses affected by a major data loss incident either never re-open, or close within 2 years. We don’t let that happen.